Did you know, in just over 60min, we can take over 1400 images of your entire body, detecting nine out of the top ten cancers? Our friendly staff will furnish you with your photos on a USB, and your final report ready within days! CLINIC HOURS Monday to Friday: 8:30am – 5:00pm | Evenings and weekends by appointment. Is a Prenuvo Full Body Scan for me? Monday to Friday: 8:30am – 5:00pm. AIM Medical Imaging is dedicated to the quality standard of patient care, respecting a patient’s right to privacy and confidentiality in a relaxing environment. Our primary commitment is to provide both patients and physicians with timely access to local quality services, receiving immediate diagnosis and helping to expedite further treatment for each patient. 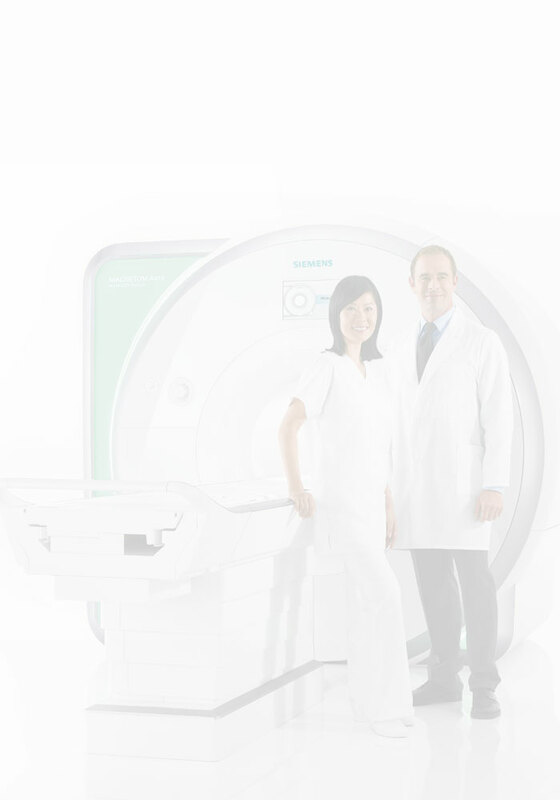 Leverage a scan to better understand the medical condition of your concern. Why wait? Understand your condition today. For us, patient care always comes first. 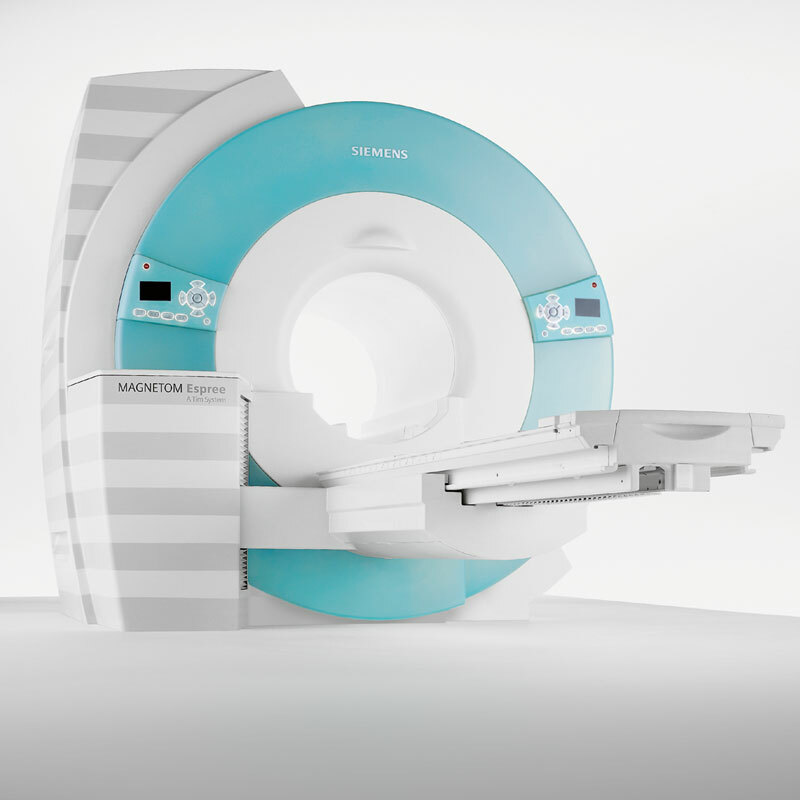 That’s why our new generation Prenuvo full body MRI machine is designed for imaging any part of the entire body, and can effectively replace most CT studies, with better diagnostic detail and, most importantly, with no radiation. History of family cancer? This scan is for you. Just is unfortunate that the only AIM clinic is in Vancouver. Worth the trip from Victoria though. Over and back in a day and an appointment time that allowed for ferry travel etc. Not intimidating – patients are treated with respect and finally a medical professional group that understand that the patient is the one who should have the information – not just between Dr. to Dr.. I just want to thank everyone there, especially my radiologist. I was seen promptly and my report forwarded to my family doctor in very short order. Just for your info: I was referred to the Rapid Access Spinal Clinic and saw my surgeon for a consultation on January 17. Then, miraculously, I had my surgery on January 19 due to a cancellation! I’m doing great. Thank you for all of your help. I really appreciate your excellent services and professional medical exam and reports. This helps me significantly for my next steps of the treatments. The people at AIM are super nice and professional; it is worth the money. 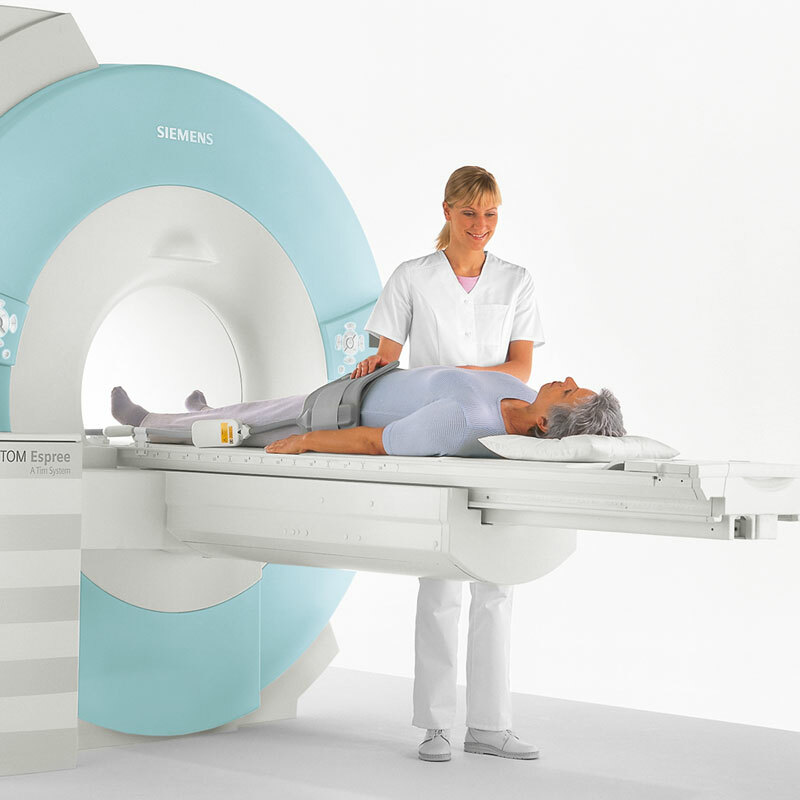 The MRI machine at AIM is very advanced and very suitable for the people who have the claustrophobia. I did not have any discomfort during the exam. I chose you for the wide bore scanner, I am very claustrophobic. The machine was extremely comfortable compared to the standard narrow bore ones! Having many of these done through medical imaging departments and waiting forever to get an appointment this is a breeze and worth every penny. There is no stress while you’re waiting, the area is quiet and relaxing and you’re treated like a person rather than another appointment to get through. The results are given directly to you, and you can ask questions or have things more clearly explained or clarified. It makes you feel like a person rather than a patient to be dealt with. Having the results so rapidly expedites future medical decisions needed by myself and physicians involved or give direction as to additional referrals required. I obtained a Doctor’s referral but the closest facility said they would not handle my MRI (policy issue re overseas patients not in medical system). Located AIM who were helpful from the start and turned out to have an appointment vacancy and proved to be a little cheaper. Overall a win for me. Your services and attention from all staff were excellent. Follow up explanations and detailed information were something one cannot get from BCMA. The dr that went over results was amazing, please incorporate 1 higher seat for persons still dealing with injuries in the wait room.